Electronic paper, also called e-paper, is an ultra low power digital display technology with superior readability of ordinary paper. It is used to display information remotely in real-time without the complicated installation, costly hardware and maintenance of power-hungry LCD and PDP displays. E-paper displays are reflective displays that deliver crisp black and white text and images for very little power. 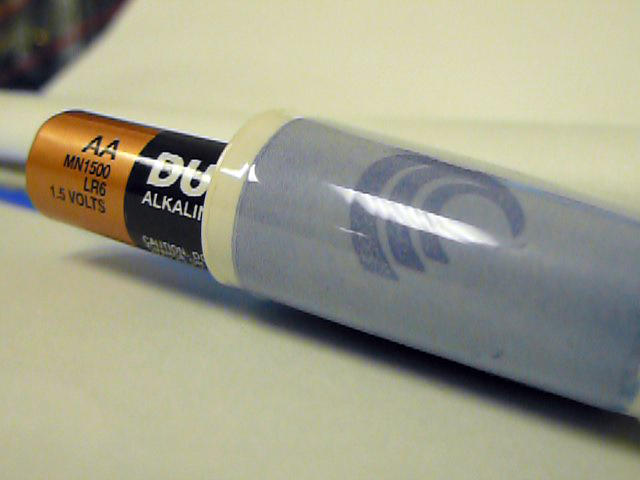 They are also typically thin, lightweight, rollable, rugged and conducive to flexible substrates. Most e-paper is bistable - that is, it retains screen contents without consuming power. E-paper is, in short, very much like ink and paper, with high contrast ratio, sunlight readability (a major appeal of reflective devices) and the potential for high resolution. E-paper's hallmark low-power consumption and compatibility with high-volume manufacturing on plastic substrates makes it a very appealing next-generation technology. Our sister company Cospheric Displays develops energy-efficient reflective digital displays to offer businesses the most effective, economic and eco-friendly tool that consistently delivers accurate and timely information to their customers. 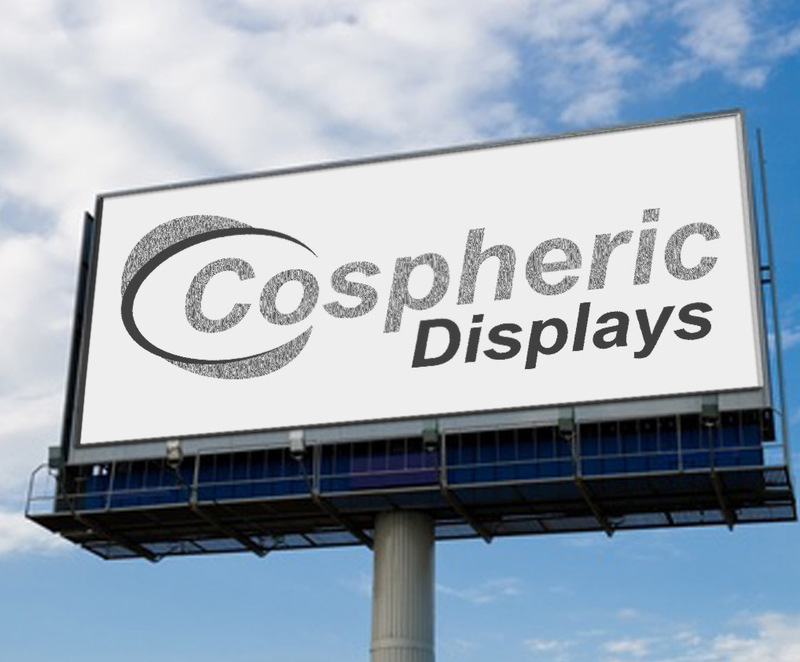 Cospheric Displays patented technology is capable of supporting applications of any size and form factor, from small indoor shelf tags to billboards and huge outdoor stadium displays. These ultra low power digital displays utilize Cospheric's polyethylene microspheres, microcoatings, high-aspect ratio microstructures, and microencapsulation techniques. 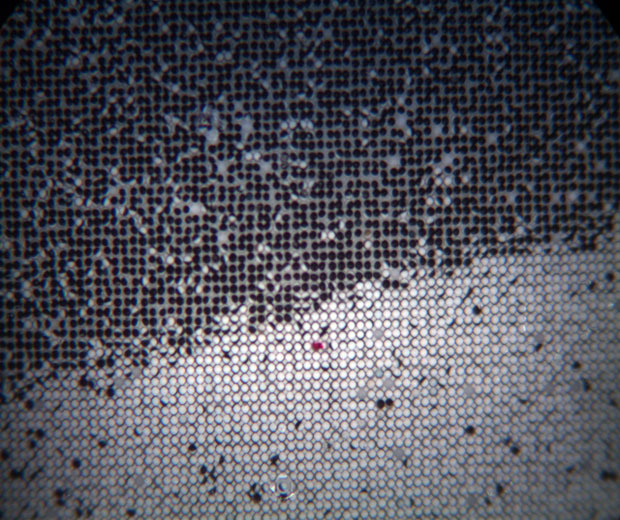 Individual microspheres are not visible to the naked eye and collectively display an image to the observer. Cospheric Displays hemispherically coated opaque microspheres in a proprietary high-aspect ratio containment structure enable electronic paper displays with best in class whiteness, contrast ratio and reliability. Read more about our bichromal and bipolar Janus particles. High opacity of Cospheric microspheres enables monolayer packing of spheres, lowering the operating voltage and the cost of the display. Superior opacity and precise hemispherical coating of our spheres allows best in class brightness of over 50%. Tight monolayer packing in our proprietary microstructure enables significant reduction in operating voltage lowering the cost of the display. 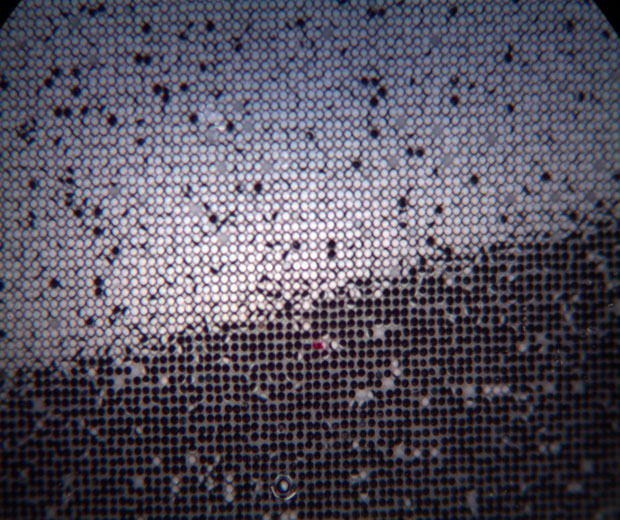 Our unique microstructure encapsulation technique shields the display from harsh environment without sacrificing optical clarity. Cospheric is the only company in the world to produce truly opaque microspheres as small as 50um in diameter. Cospheric is the only company in the world that does precision hemispherical microcoating of microspheres, keeping tolerances as low as 0.25micron. We create a spheres that will rotate with respect to an electric field. Cospheric is the only company in the world capable of fully encapsulating microstructures without blocking the movement of active particles inside and maintaining flexibility and optical clarity. When all the above elements are combined - a unique outdoor-capable flexible electronic paper digital display is created. All of our processes are low cost, high precision that can easily be scaled to large format electronic paper digital displays. Ultra low power energy-efficient digital displays based on electronic paper concept are gaining popularity in today's energy-conscious society. They can be used to build billboards remotely-changeable by a click of a mouse, to display latest financial information in the bank, or update sale prices in the store on hourly rather than weekly basis. 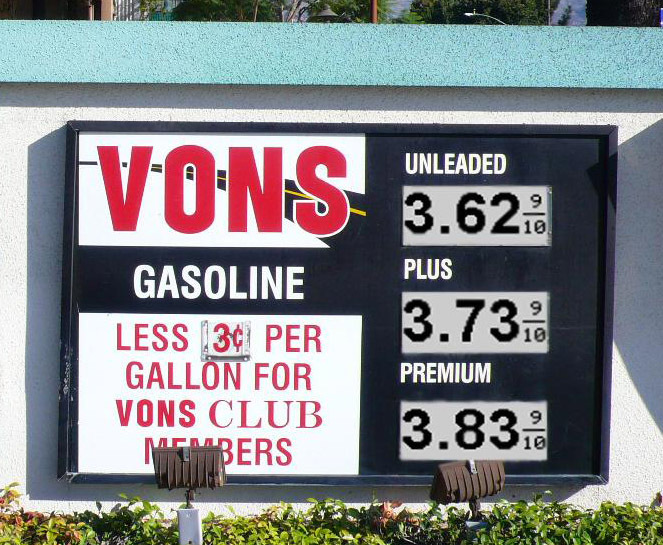 Use of electronic paper displays is green, environmentally friendly, and cost-effective way to display real-time information.